Direct grilling, indirect grilling, smoking, rotisserie grilling, and old-fashioned grilling, master these techniques for great barbecue, they’re all here in living color. 100 recipes in all, including the perfect hamburger. How to Grill is a virtual barbecue show-and-tell with multiple photos (1000 photos!) for each technique. 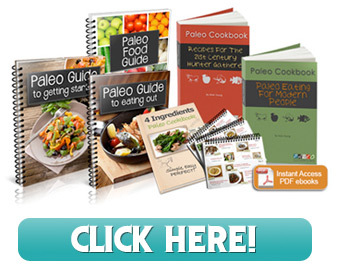 Whatever you want to grill you’ll find it in here, with step-by-step instructions and photos for each recipe. 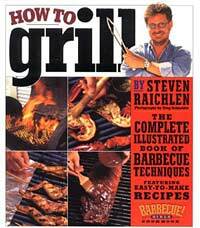 There are plenty of barbecue books out there but this one stands the test of time and Steve Raichlen knows how to make the most out of a few coals and a flame.